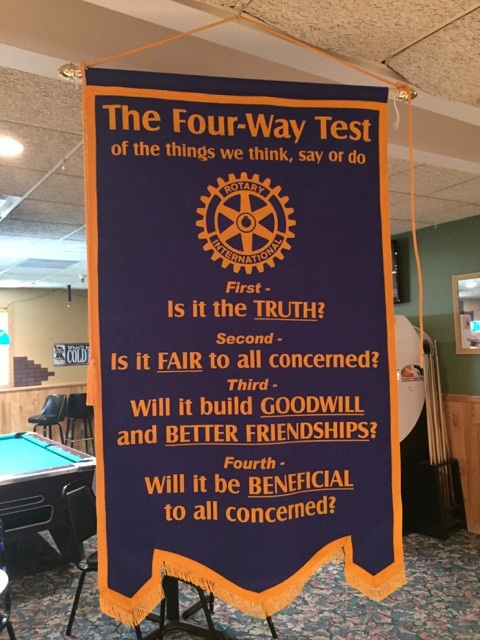 Their motto, Service Above Self, exemplifies the humanitarian spirit of the Farmington Rotary Club. Founded in 2002, the club is made up of 27 business and professional leaders who make endless contributions to their community and workplaces. 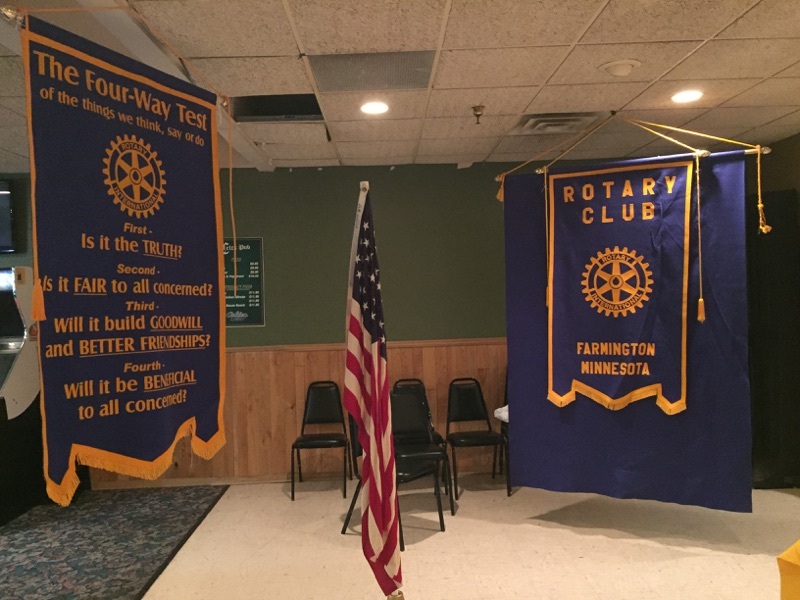 Rotarians annually award thousands of dollars toward student and youth scholarships, donate to the Farmington food shelf and host a holiday luncheon for seniors. Additionally, they host the annual country concert and fundraiser, Ramble Jam, with all proceeds benefiting their local and international service projects. This year’s lineup includes Brothers Osborne, Swon Brothers and several other talented up-and-coming country artists. If you’re interested in more information or purchasing tickets, you can visit the Ramble Jam website. 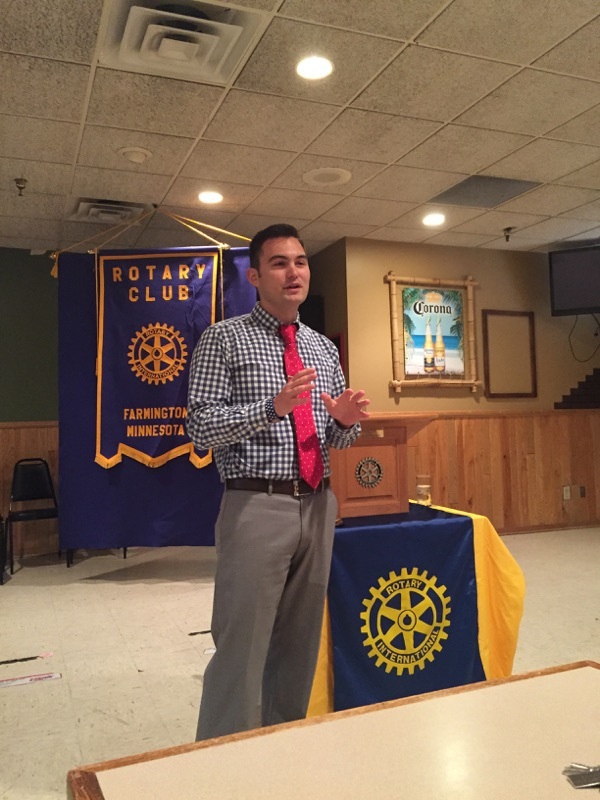 On Thursday, Zach was honored with the opportunity to speak at the weekly Rotary Club meeting, where he shared stories of his experience serving in the military and being a small business owner. Rotary members asked great questions and it was a pleasure meeting such valuable members of our community. 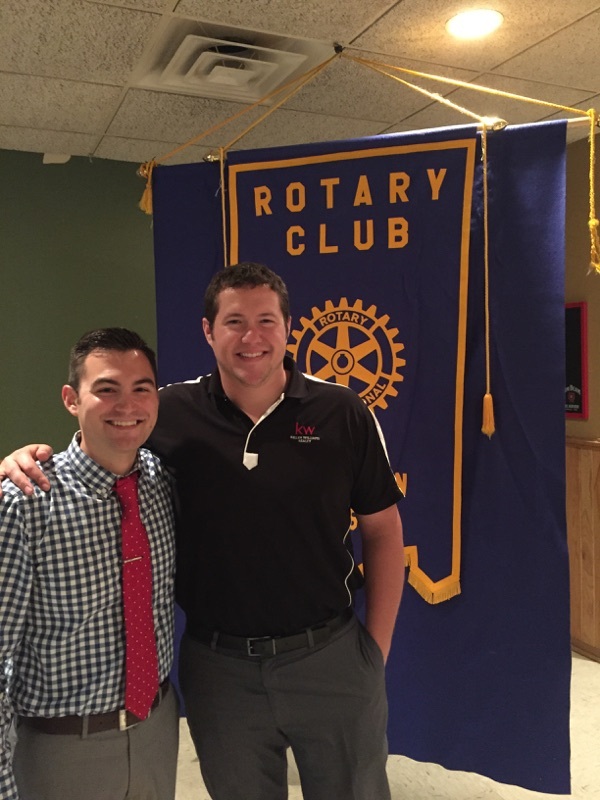 A big thank you to Corey Tutewohl, Rotary member and fellow Keller Williams Preferred agent for the invitation! 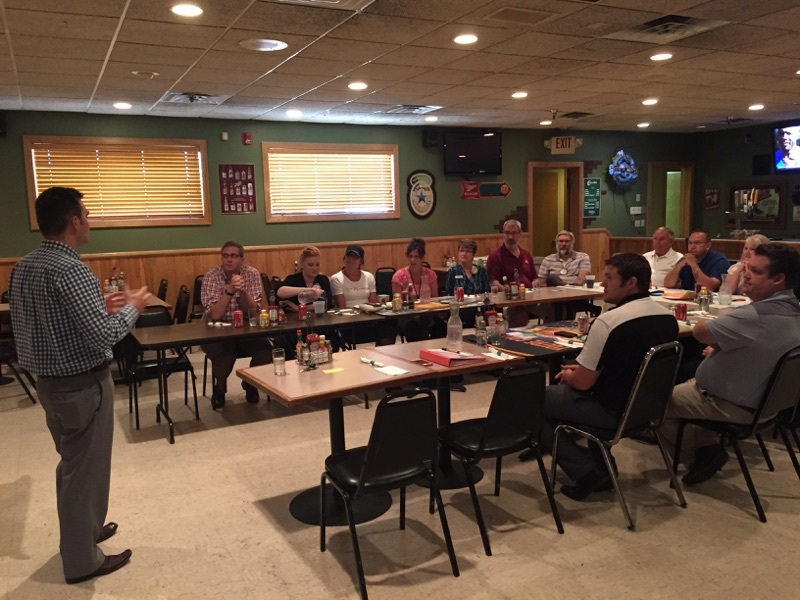 Click here for more information on the Farmington Rotary Club, including membership and volunteer opportunities. Thanks again for having us!